Let’s check out the second generation AirPods. Apple’s introduction of the AirPods two years ago marked another trend with headphones. 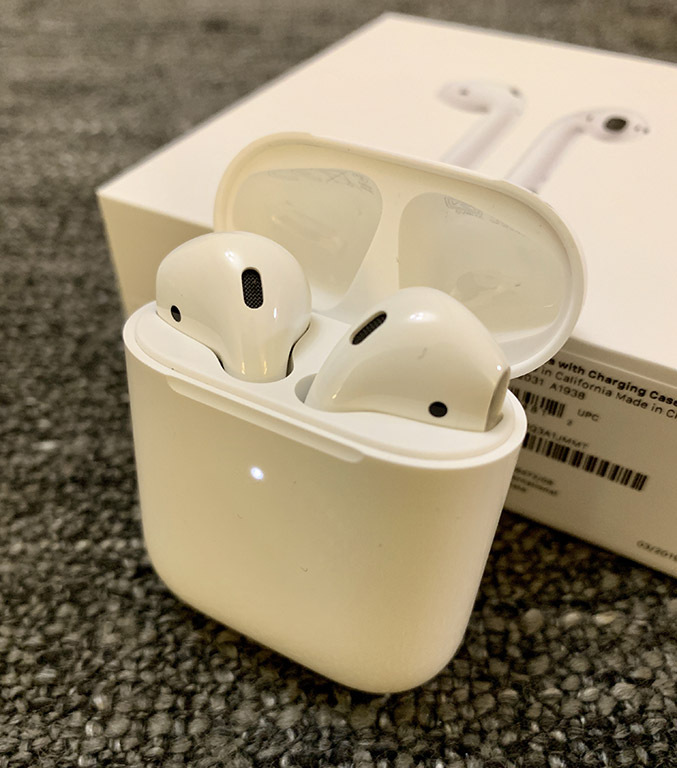 Ridiculed at first for its design, the AirPods quickly became one of the best-selling wireless headphones in the market, prompting competitors to release similar devices. Fast forward to today and the second-generation AirPods has finally arrived – but what are the changes? Did it get better? Read on and find out. 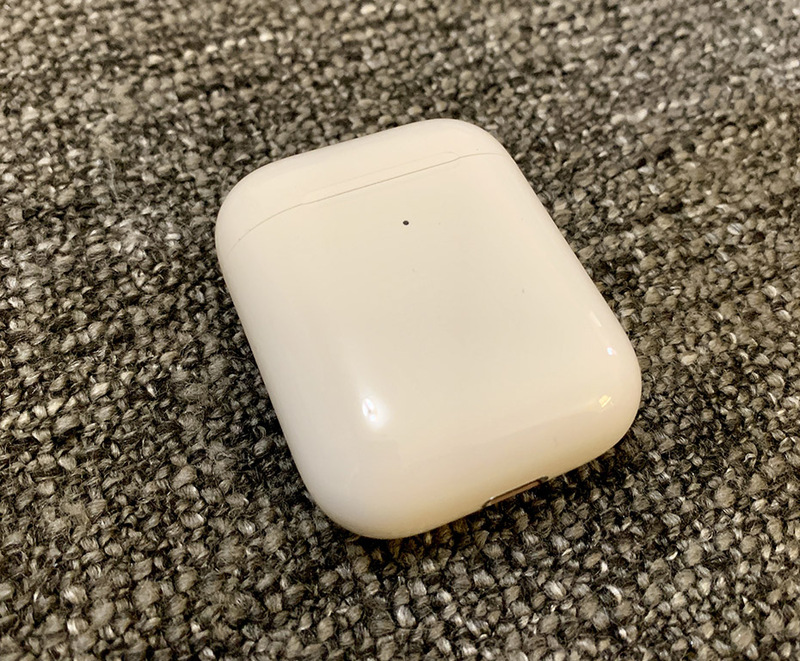 This may probably be the only con that this new AirPods has: it’s basically the same design as the first one where only keen-eyed users would spot the difference. 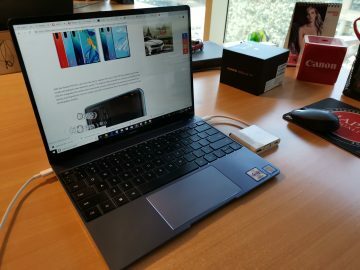 There’s still the same glossy exterior reminiscent of the unibody polycarbonate MacBooks with a simple LED placed right in the middle to indicate battery levels and charging status. Inside is where Apple did the most upgrades. First off, the AirPods now uses a new Apple H1 headphone chip that brings in power-efficiency and optimized sound architecture. This means that the AirPods can switch between devices even fast along with improved latency. The new chip also enables ‘Hey Siri’ on the AirPods that’s entirely voice-activated – no need to tap on the headphone. 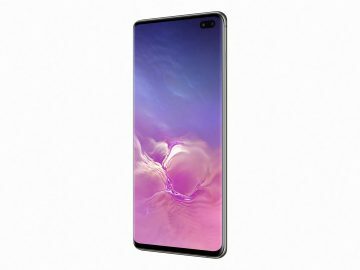 Battery life has also been improved, you can now get up to 3 hours of talk time from a full battery and placing them inside the charging case for just 15 minutes can already give you 2 hours of talk time. Translate that to real-life usage and you’re looking for a day’s worth of usage from the AirPods, even having extra juice by the time your day ends. 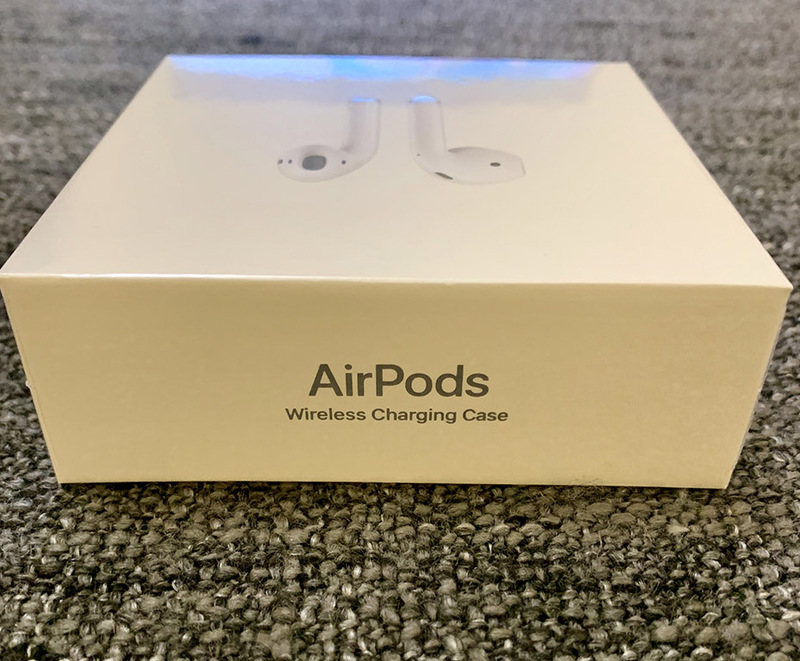 Another big change with the AirPods is the option to use a Wireless Charging Case (you can also purchase the AirPods with a standard charging case). 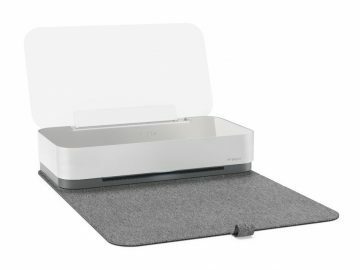 It’s Qi-compatible, so it’s compatible with nearly every wireless charger available. 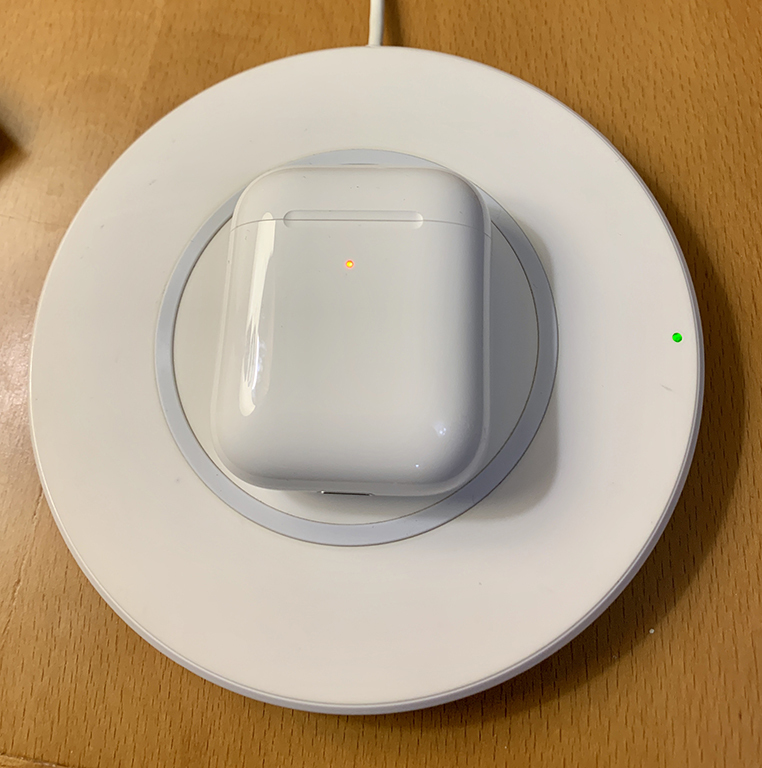 Alternatively, you can still the Lightning port to charge the AirPods. The new AirPods performs just as good as the first one – decent trebles and bass output that isn’t too overwhelming. Audiophiles could easily spot its weaknesses, but the AirPods wasn’t made for the seasoned audiophile in the first place. What it offers is a fast and handsfree way to listen to your tunes or take calls, and it does it flawlessly. Sure I can always pair my own high-end headphones with active noise-canceling and other fancy audio features. But the AirPods’ portability and simplicity is the reason why its great. I got the first AirPods on release day back in 2016 – and just last week I’ve noticed the battery draining faster than the usual. This may be one reason why it’s good to upgrade to the second-generation AirPods. 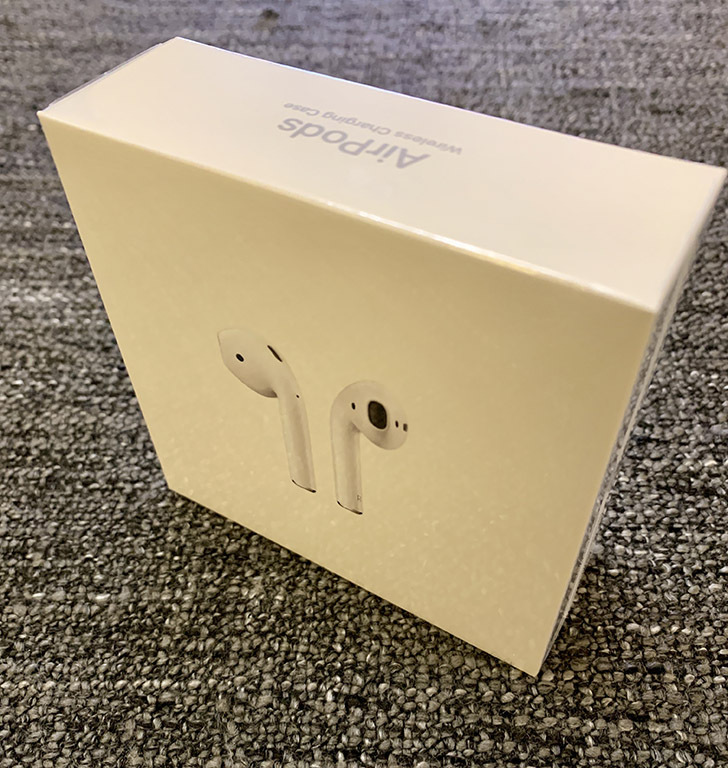 Of course, if this your first time getting an AirPods, the newer one is always the best choice. 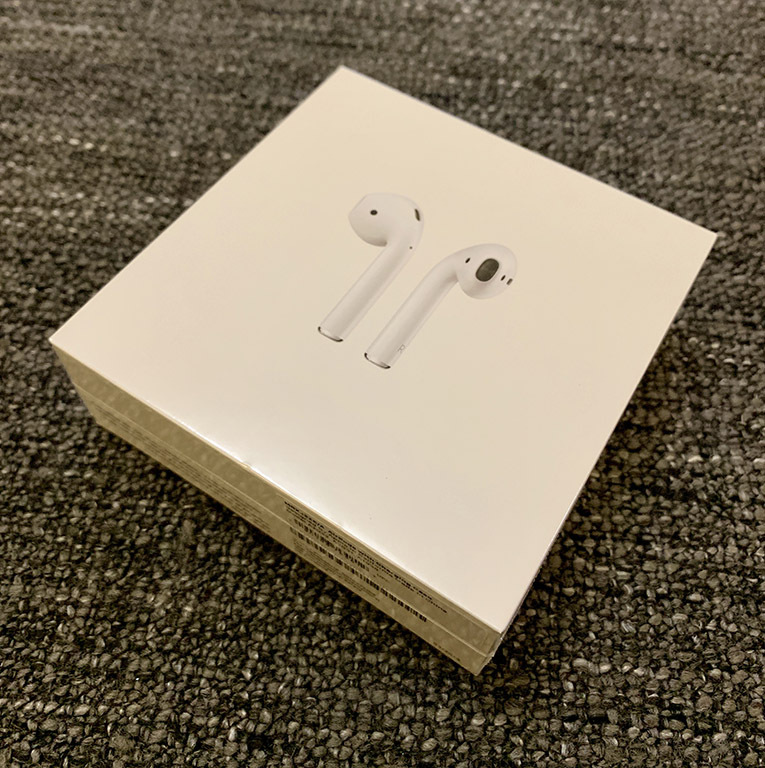 Apple is selling the second-generation AirPods with either a wired or wireless Charging Case for 679 AED and 829 AED respectively or if you can also purchase just a Wireless Charging Case for 329 AED. It’s available now in all Apple Stores, authorized resellers and retail outlets in the UAE.